Survey the most distant areas of our Solar System! 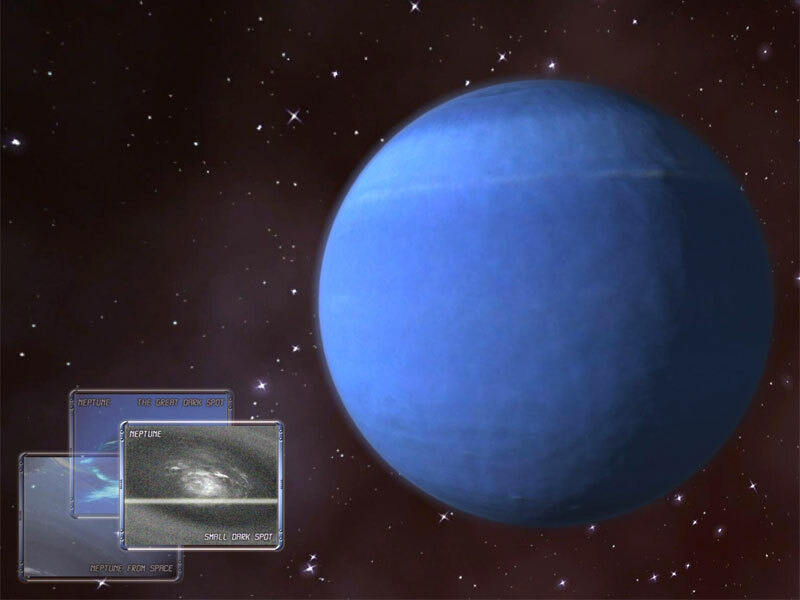 Take a trip to the most distant areas of our Solar System and survey the planet Neptune, the eighth and farthest site from the Sun. Enjoy the beautiful animated views of this deep blue planet. Be amazed by fascinating space scenes accompanied with relaxing and mysterious music track. You are hereby licensed to make as many copies of the shareware version of this software and documentation as you wish; give exact copies of the original shareware version to anyone. There is no charge for any of the above. * Neptune 3D Screensaver is shareware. You may install this program to test and evaluate for 6 months; after that time you must register this software. * You may not alter this software in any way, including changing or removing any messages or windows. * You are hereby licensed to make as many copies of the shareware version of this software and documentation as you wish; give exact copies of the original shareware version to anyone.